This stamp is so cute! I am having so much fun painting it different watercolours in my art journal! Thank you so much! 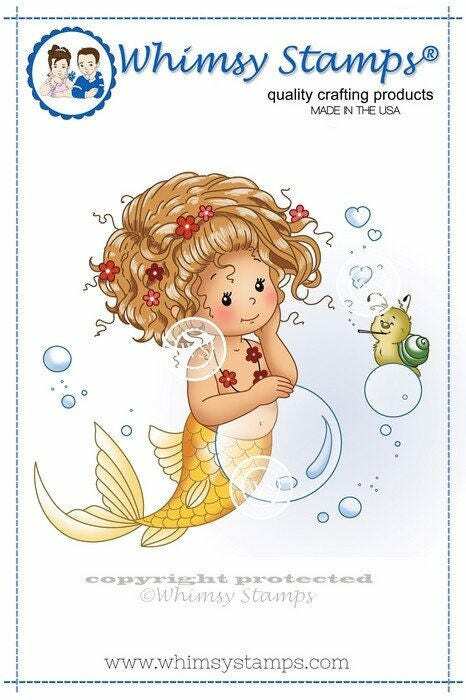 My daughter loves the mermaid stamp!